The time of our localisers is our most valuable commodity is the often repeated mantra at translatewiki.net. Consequently our system managers, our developers do what they can to make the most of the time spend by our localisers. 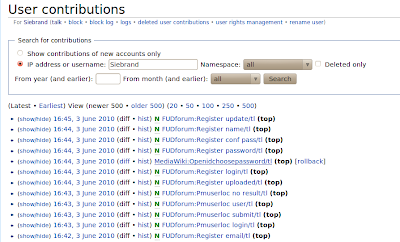 When you look at the user contributions of Siebrand, you find that he does not only localise in the Dutch language, he provides competent localisations in Tagalog, Afrikaans, Russian, Serbian you name it. 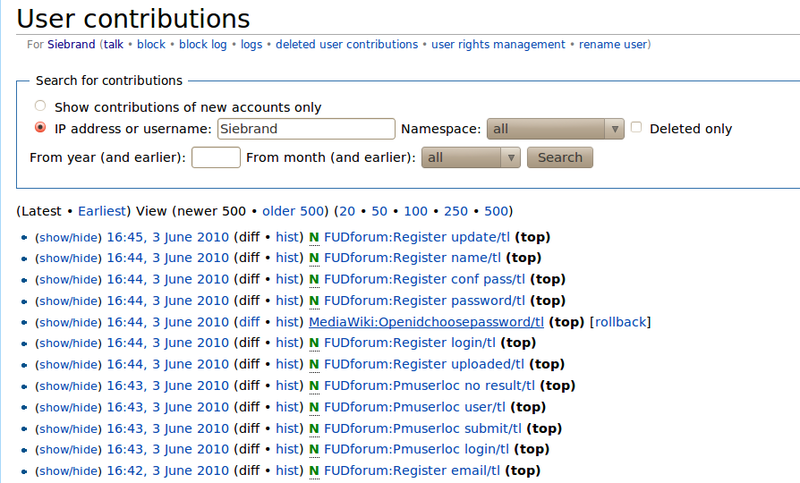 Siebrand is brilliant and his trick is that many of the messages in the applications are the same. We do not waste the time of our localisers by asking them to do the same thing multiple times. We use existing localisations as much as possible. In this way we not only enlarge our output but we also improve the consistency of the localisation of the open source applications we support. This is a good thing and everybody wins.